Didnt find that perfect pow ski today at the swap? 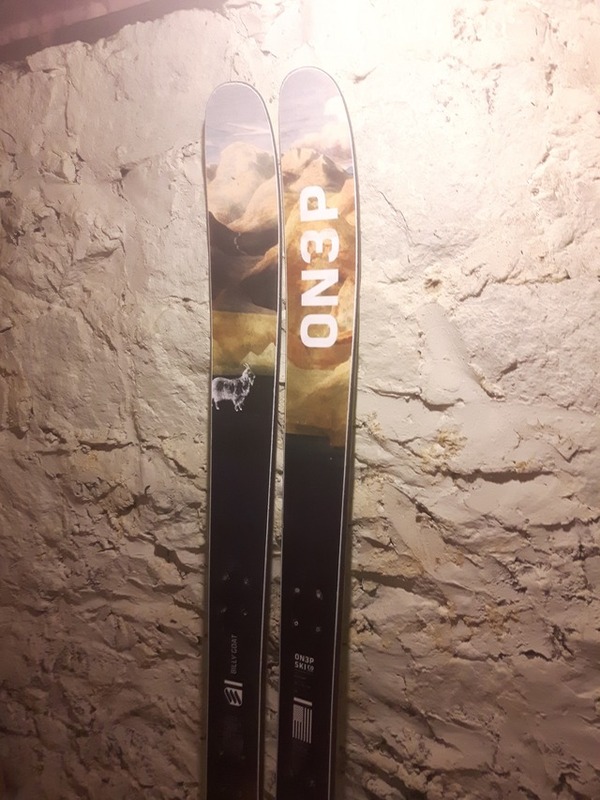 Well this is your chance to get on one of the most well reviewed powder skis in a generation! Used for 30 days of ski touring last winter.